Events at local libraries, book clubs, lectures, talks, comedy, poetry groups, reading groups, education, books and stories. 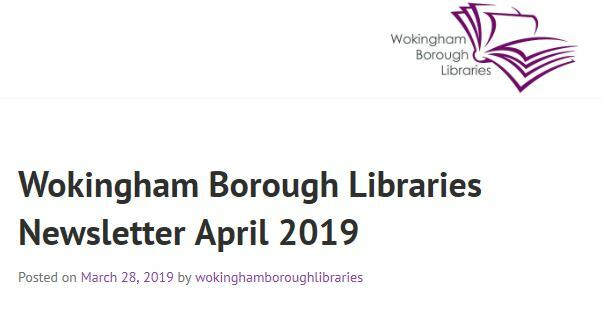 At the Wokingham Borough libraries there are lots of events for children, families and adults. Each of the local libraries has put together a full programme of activities, competitions, creative workshops and there's something for every age group. For full information download the Easter 2019 What's On Guide. For some events you may have to call the library and book your place. For full information see the March 2019 What's On Guide. 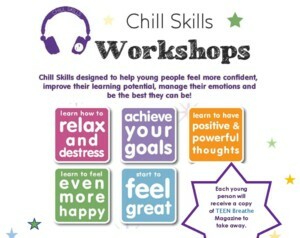 Chill Skills sessions for Teenagers. Any Young Person that would benefit from Relaxation strategies, Mindfulness Moments and time to think about their own Wellbeing can be their Best Self. If you are interested, please get in contact to find out about this FREE Workshop; there are limited spaces and each Young Person will take aware a Self-Care Kit. 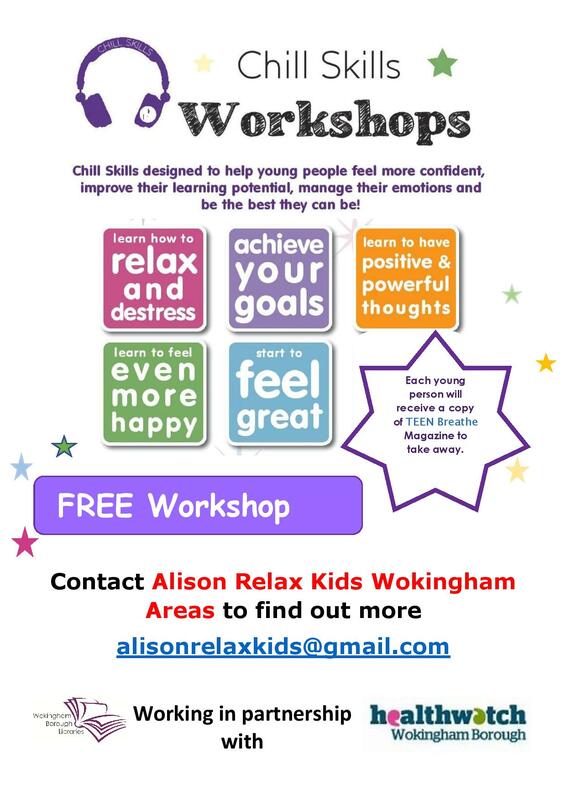 Run by Alison at Relax Kids Wokingham Areas. Contact Alison by email to find out more. These literary activities run permanently. We are a 1:1 tutoring facility helping young people with their education. Evenings, weekends & holidays we work with 5-18 in exam prep & fun activities. Children new to the UK education system need a gradual introduction to the primary national curriculum.We have award winning resources for this vital transition education support service.